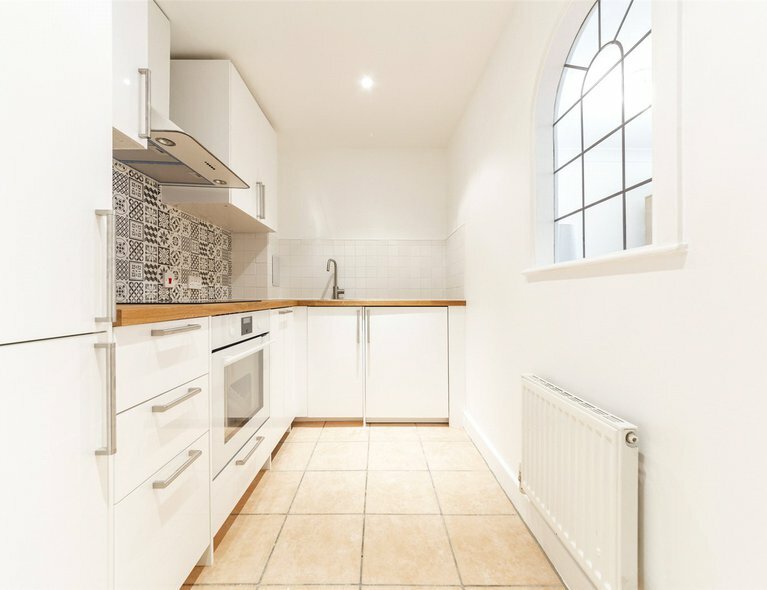 Excellent transport links - Kings Cross in 4 Minutes! 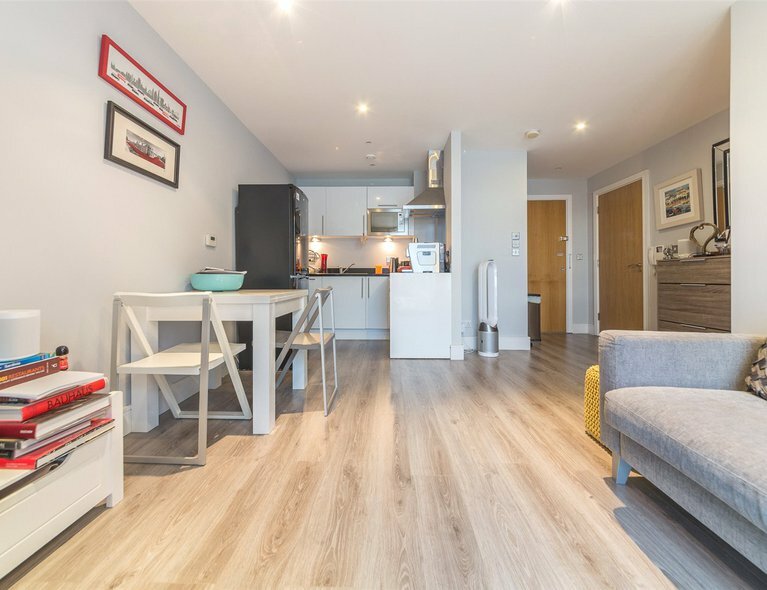 This stunning, South East facing, 11th floor apartment offering stunning views over Finsbury Park and Woodberry Down reservoir, located in this Finsburys exciting City North development. 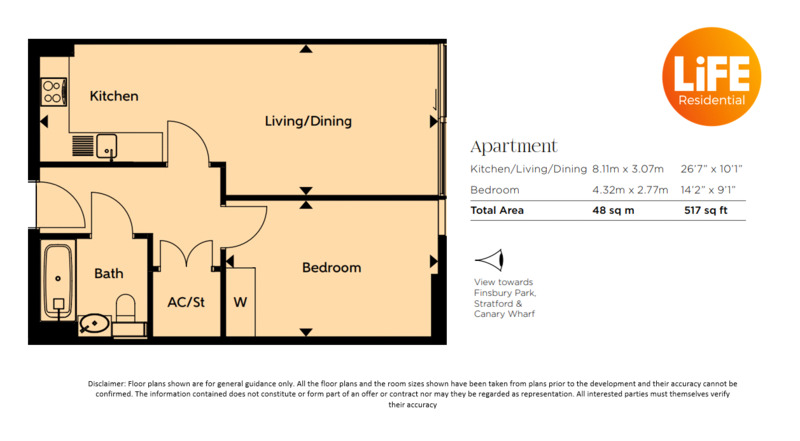 The 517 sq ft of living space comprises of spacious double bedroom with fitted wardrobes, an open plan kitchen/living area, superb standard Villeroy & Boch finished bathroom and a generous storage space. 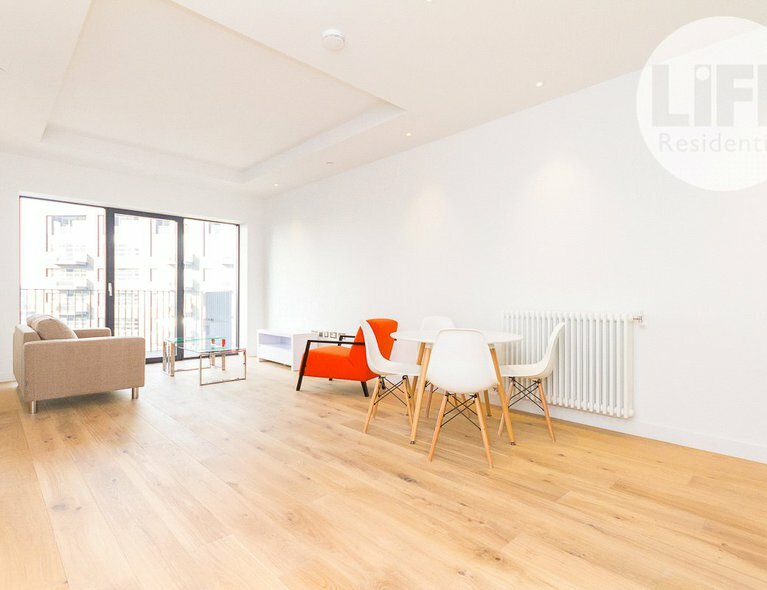 Finished to an extremely high specification throughout, engineered timber flooring, Bosh integrated appliances, 10 year building warrantee, under-floor heating, LED lighting, and enhanced sound insulation come as standard. 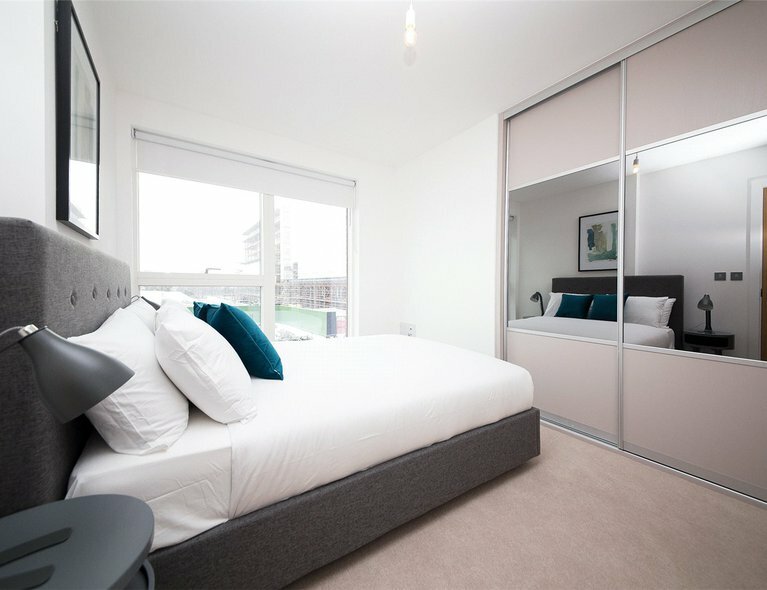 Development provides residents with a host of amenities such as, 24hr concierge & security, residents lounge as well as beautifully landscaped communal gardens. Additionally there will be on-site premium retail space including shops, restaurants, cinemas and a state-of-the-art gym. Located adjacent to the 110-acre Finsbury Park, City North can be regarded as the perfect blend between residential and commercial spaces. Finsbury Park is now home to a dazzling array of quality restaurants, cafés, cosmopolitan shops and stylish boutiques. The area is one of north Londons finest green spaces, with first-class leisure and sports facilities. Finsbury Park Tube Station, allowing easy access to everything the city has to offer  within minutes of the Victoria or Piccadilly Line you can reach the West End in under 15 minutes. Kings Cross or Euston Stations are less than 10 min journey.